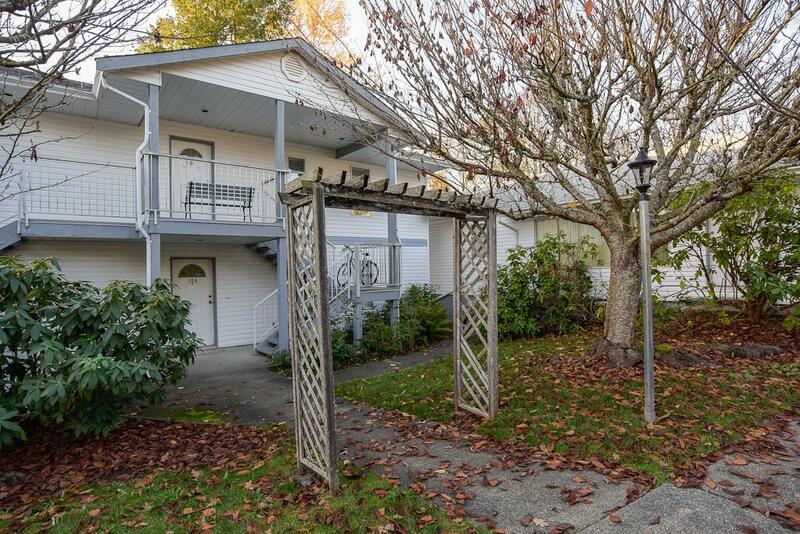 Second floor, bright & renovated 2 bedroom condo in central Courtenay. Welcoming front porch leading to spacious entrance with dual closets. 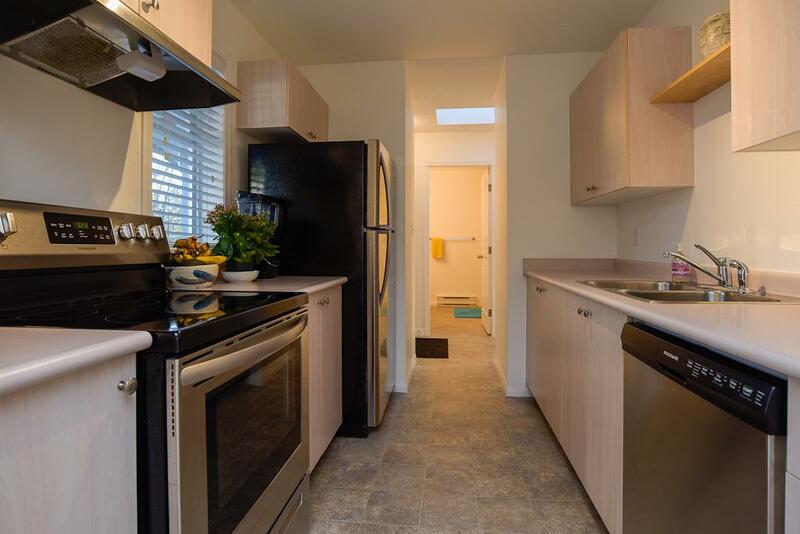 Updated galley kitchen with new appliances, open living/dining, 4pc bathroom and 2 bedrooms. Meticulously maintained and cared for with new flooring, blinds & paint throughout. 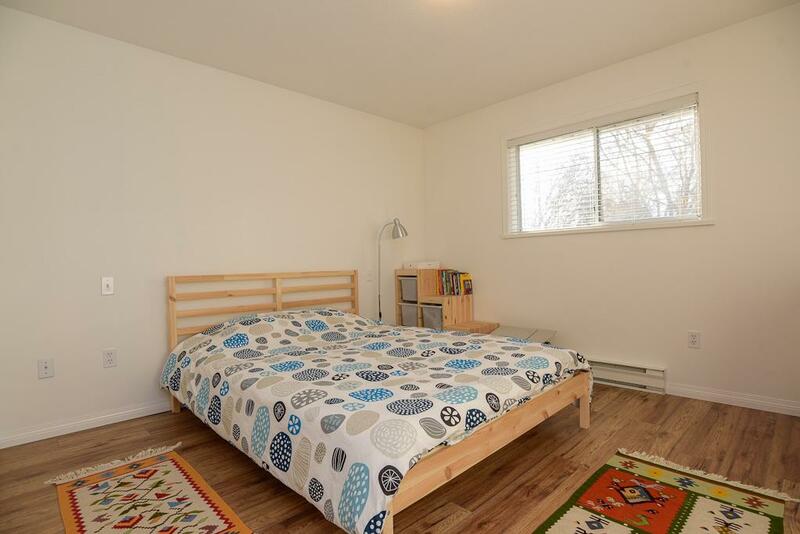 Excellent use of sqft with lots of closets & in-suite laundry. Private covered balcony offers garden/tree views & a spot to BBQ. No rental restrictions, pets are not allowed, includes 1 designated parking space & Deprecation Report is available. 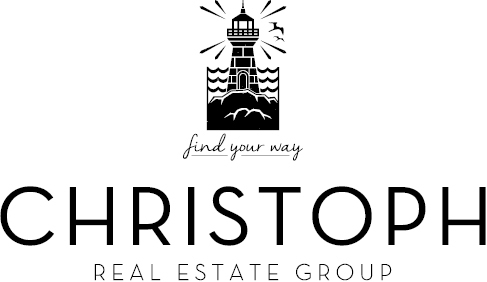 Can be sold with quick possession & furnished. 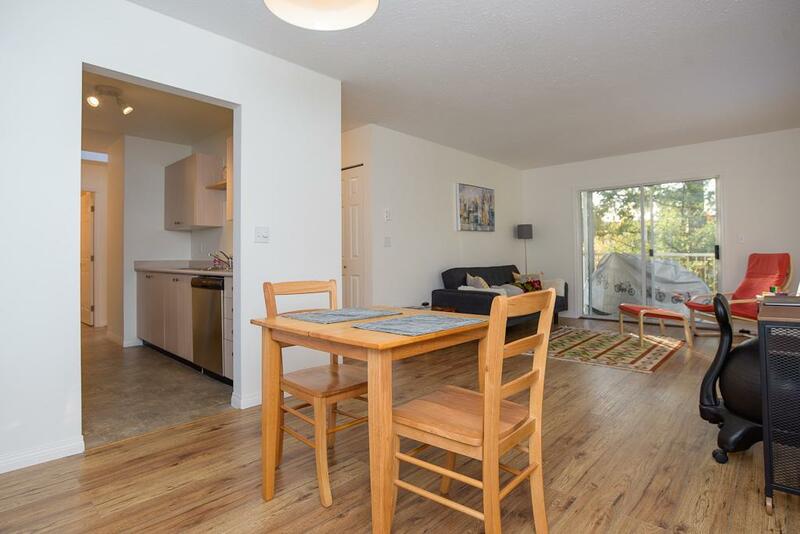 Enjoy top floor living in a centrally located, professional managed building with only 9 units. Easy maintenance free living - great for owner occupiers or landlords alike. 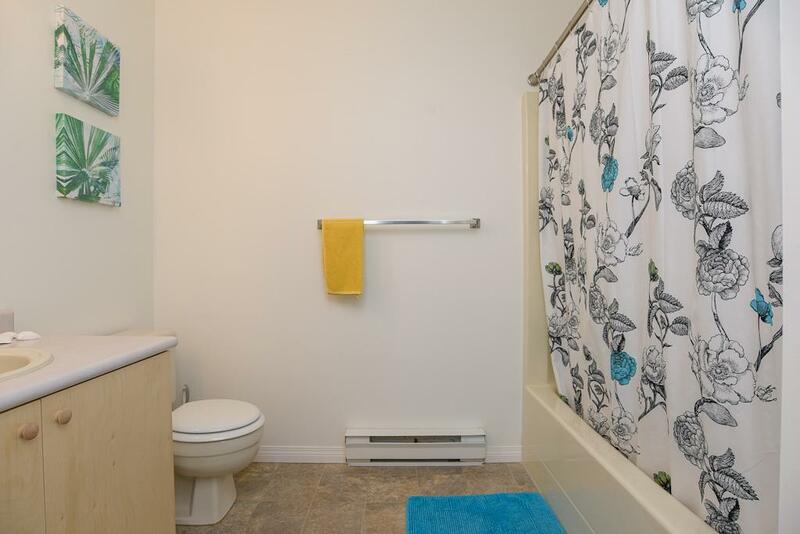 Close to all amenities, shops, bus route, & just down the hill from NIC & the new Hospital. The blue circle drawn on the map represents the area which is most likely to contain listings comparable to 204-220 Back Road. If you wish, you may adjust the circle by dragging the white center handle to move it, or dragging one of its other white handles to resize it. Press the 'Next' button at the top when finished.